Pressform Engineering has over 43 years experience providing reliable specialist metal fabrication and manufacturing services for industrial, mining, oil & gas, commercial and residential building projects world wide, including some of Australia’s largest companies. Your One Stop Metal Manufacturing Shop. 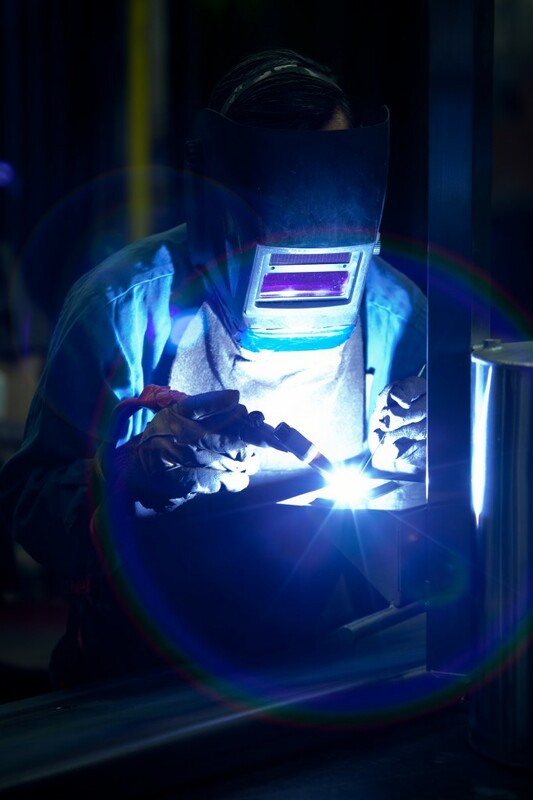 We provide a total component solution from the smallest custom part to complex, welded structures up to 10 tonnes. 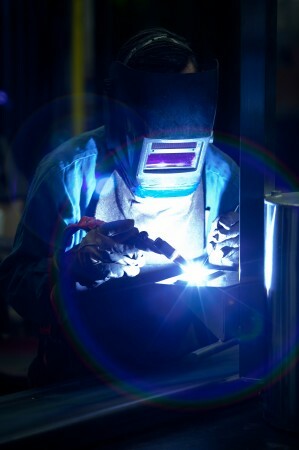 We offer all forms of welding, laser cutting, rolling, CNC punching and perforating, bending, stamping, hot forming, CNC machining, profiling and high definition plasma cutting and we have our own highly experienced Metalurgist on staff, so we work confidently and consistently in all metals including stainless, nickel alloys, aluminium, copper, brass, carbon steels, quench and tempered steels. We design , build and maintain all our tooling in our own factory which ensures our products are high quality and cost effective. No one knows metal like we do. We have a highly experienced in-house Metallurgist, to advise on the appropriate metals to use in different circumstances. Few manufactures can offer this vital service, but it makes all the difference to the potential quality and longevity of your product. We work confidently and consistently with all materials including austenitic and ferritic stainless steel alloys, nickle alloys, copper, brass, aluminium and carbon steels (including forming, high tensile and boiler grade). Need A New Product? We’ll Find the Manufacturing Solution. Our experienced team specialises in providing innovative engineering solutions for new products and will work out the most efficient manufacturing method to deliver your product on time and on budget. We will manufacture any component small or large, from washers, pipe supports, machined and threaded components, production welded brackets, clamps and pump skids to balustrades, handrails, lintels, motor vehicle parts and valve components. Pressform also designs and manufactures an extensive range of pre-fabricated parts for industry including: transport, body building and rail components, refractory hardware, pipe supports, mining spares and valve lubrication fittings, all of which can be viewed here on our website. Whatever your fabrication requirement, Pressform is your one-stop metal engineering shop you can trust to deliver guaranteed on time, cost effective metal manufacturing with unmatched quality.